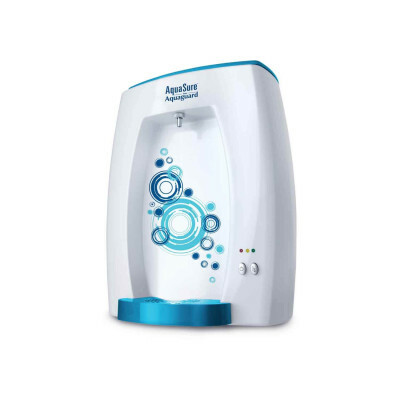 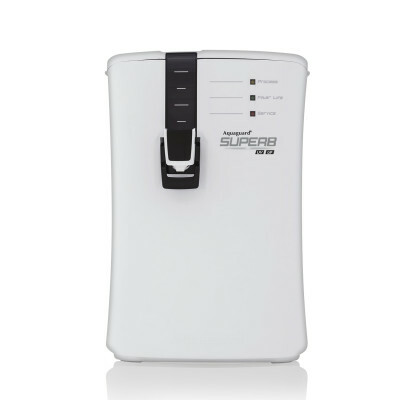 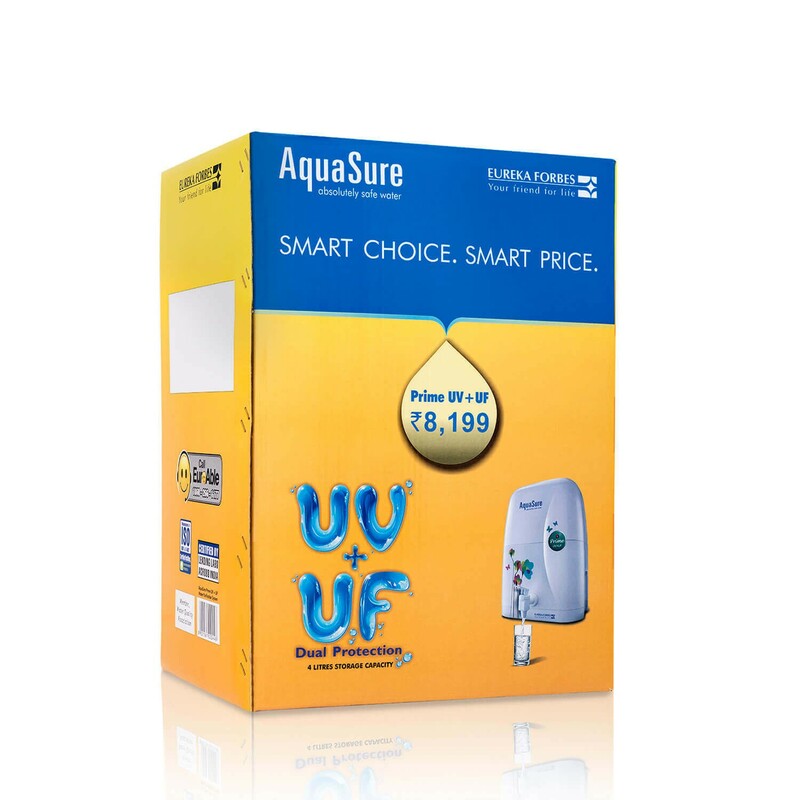 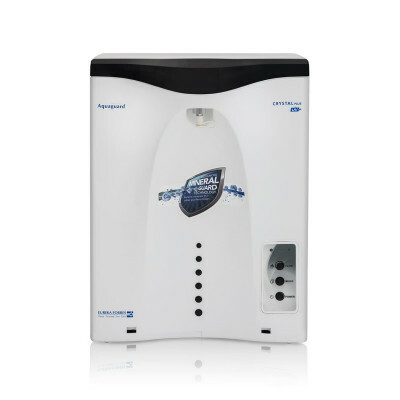 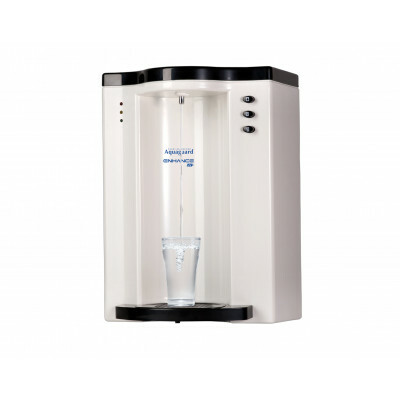 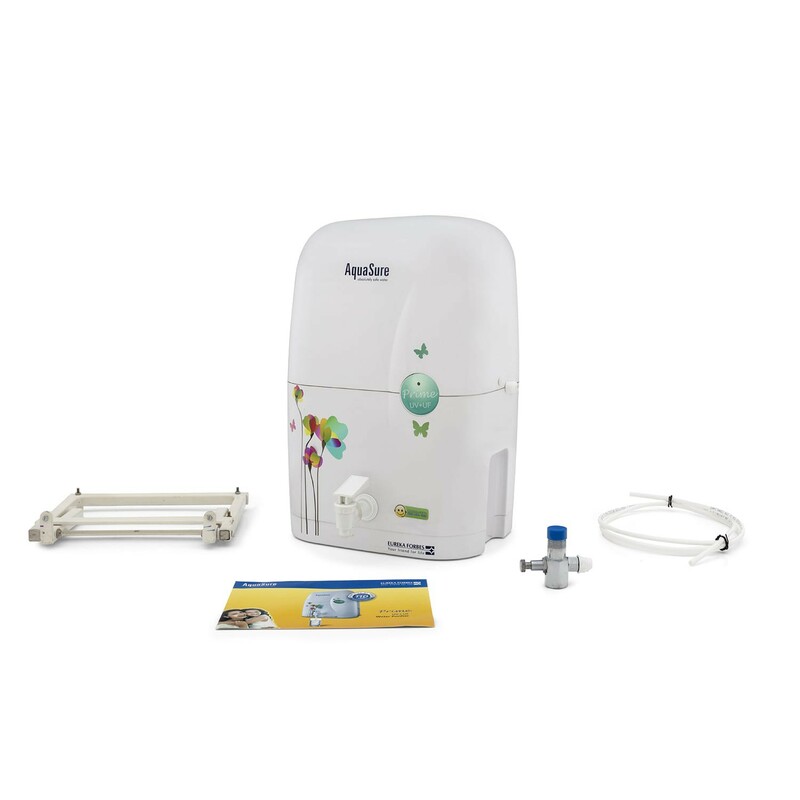 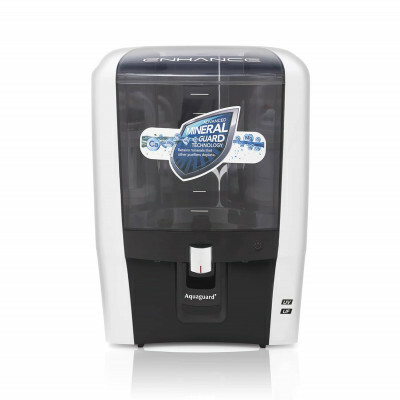 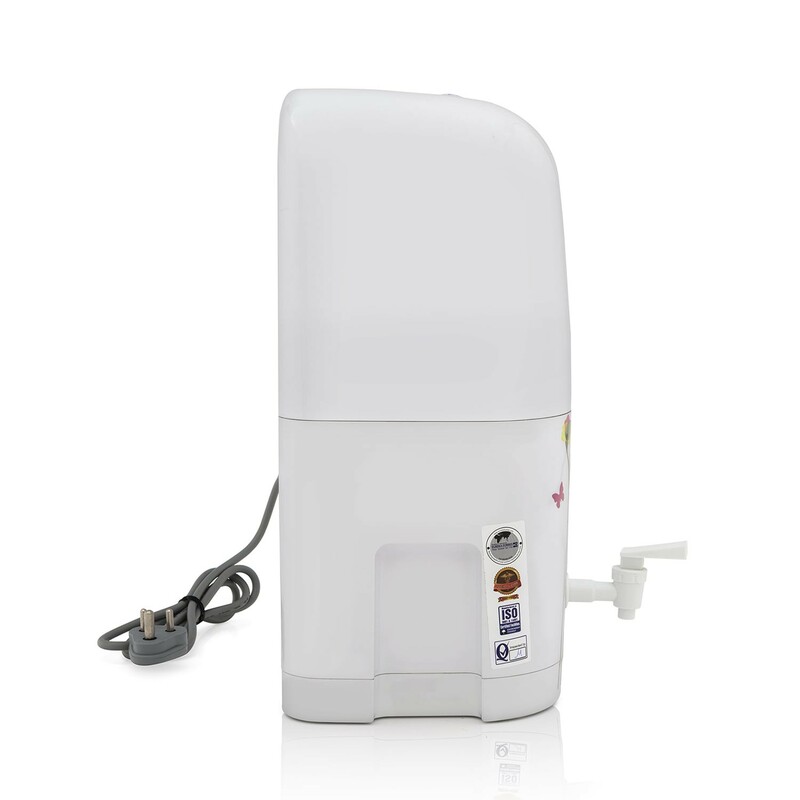 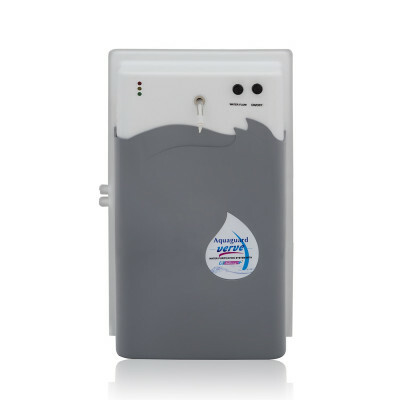 Best suited for the needs of Indian homes, the Prime UV+UF is the most compact water purifier which can be placed anywhere without worrying much about space consumption. 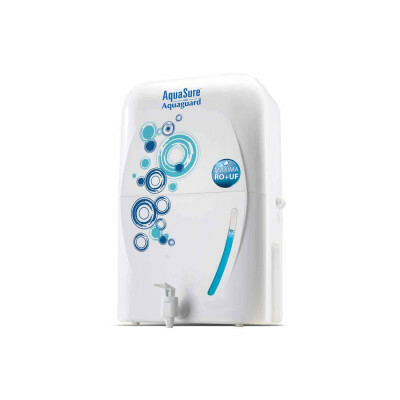 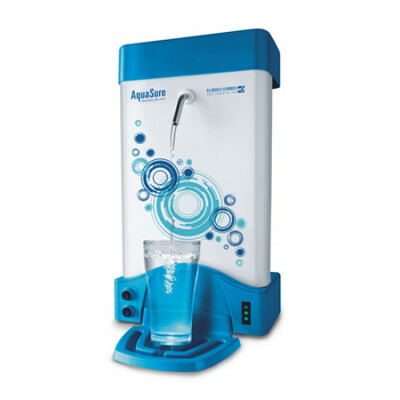 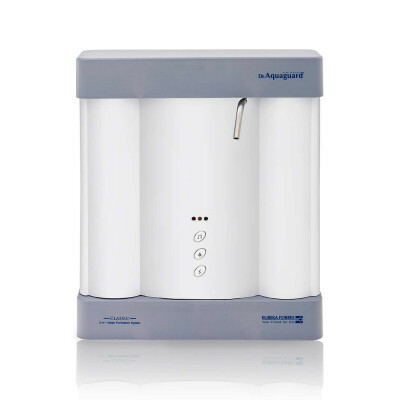 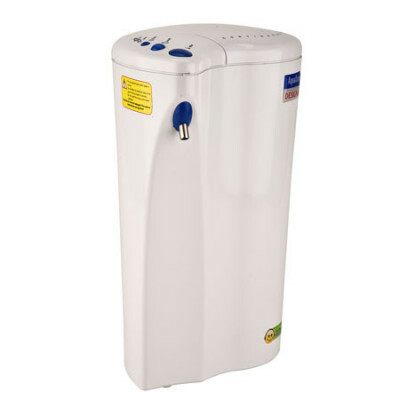 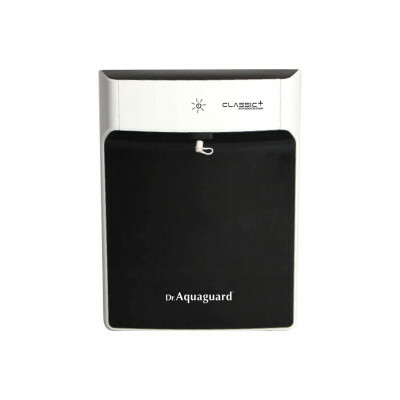 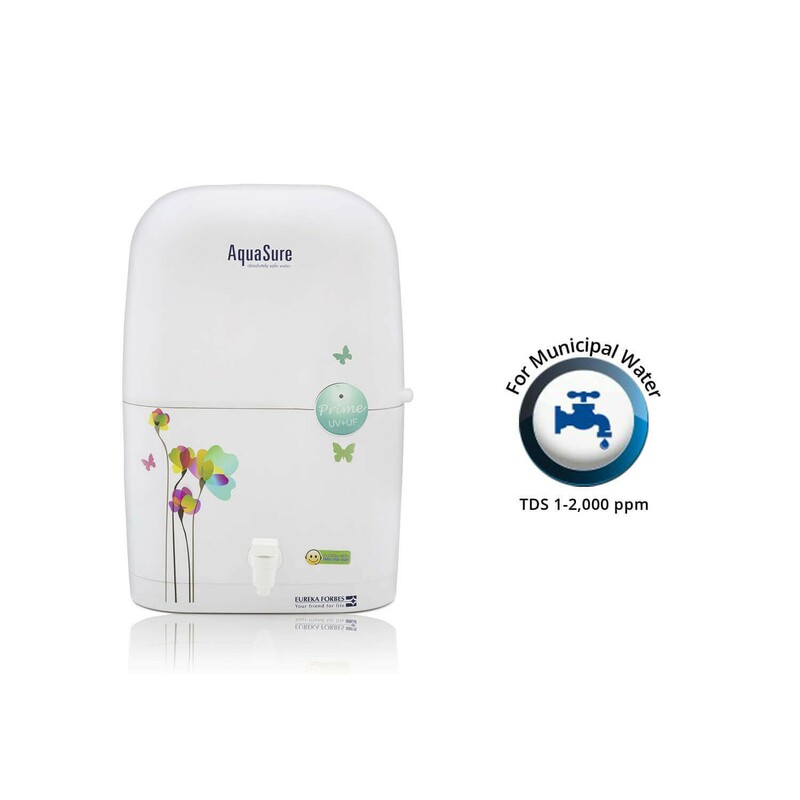 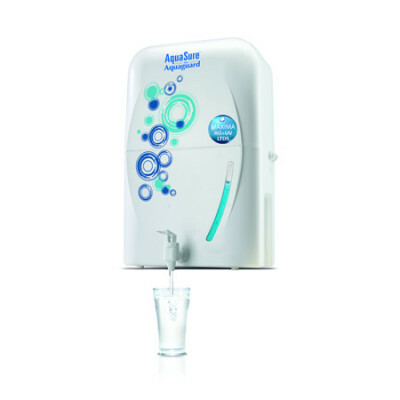 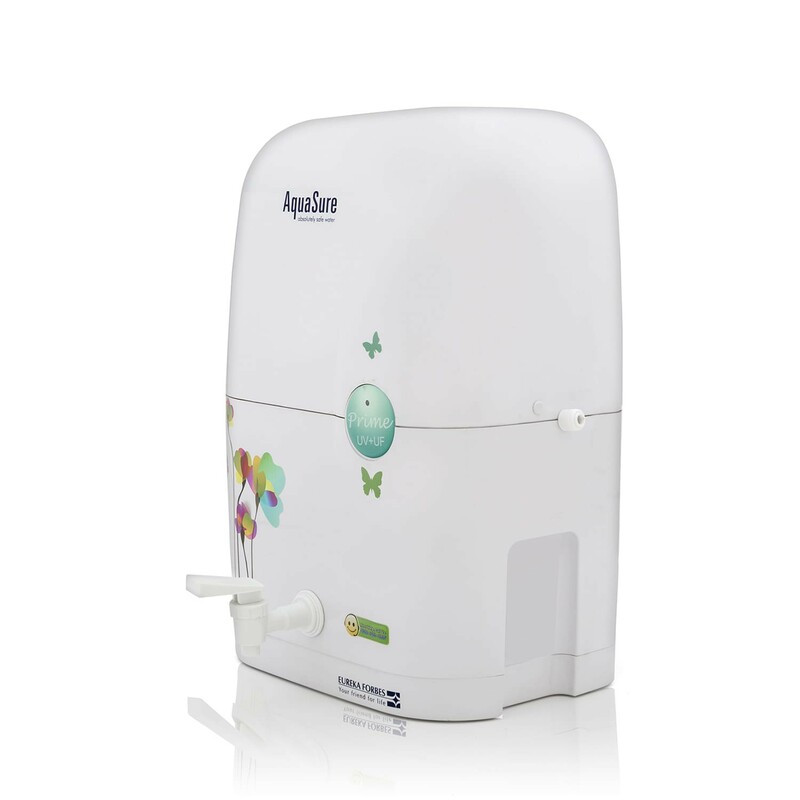 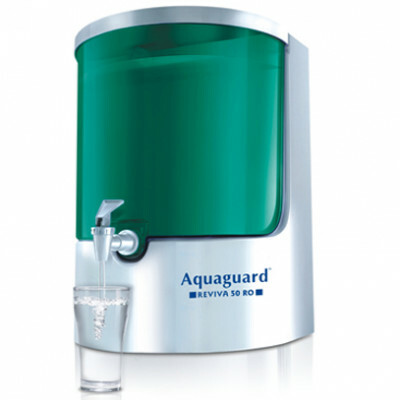 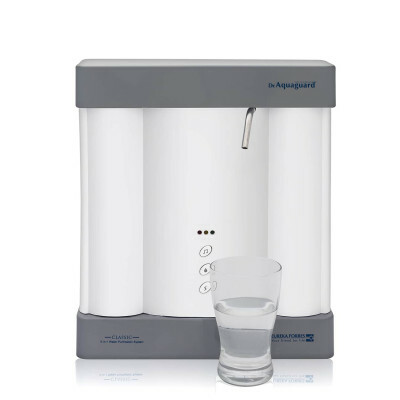 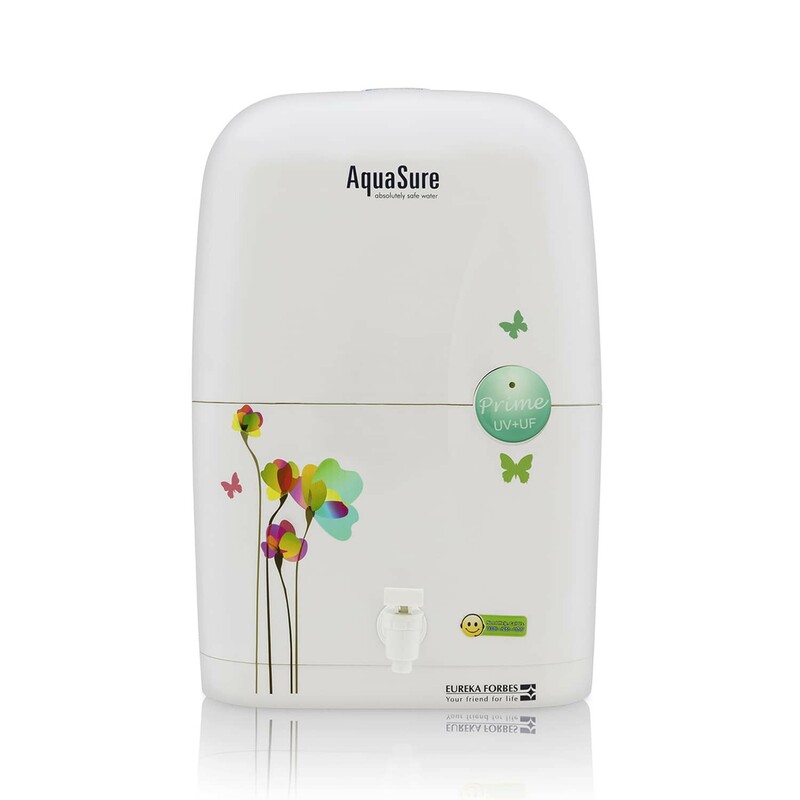 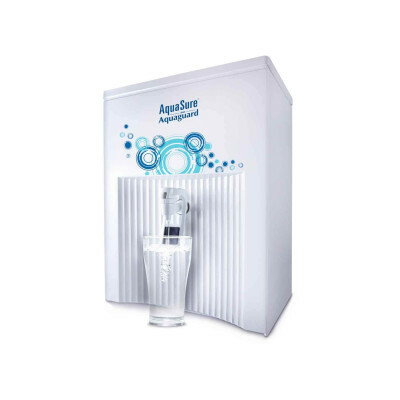 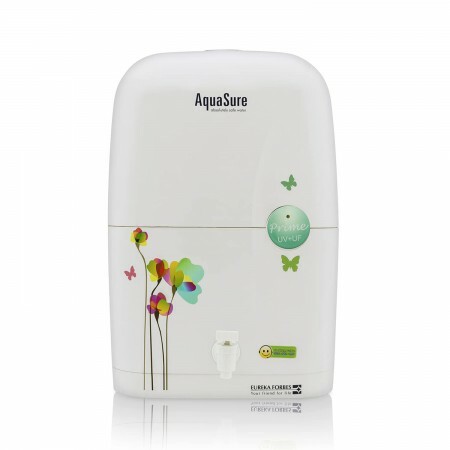 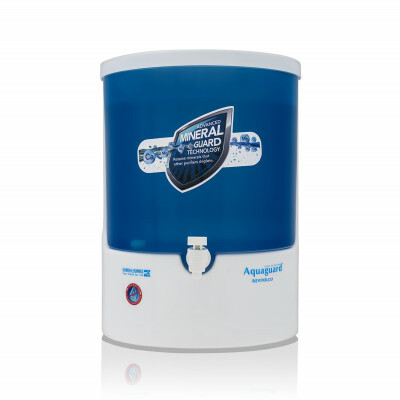 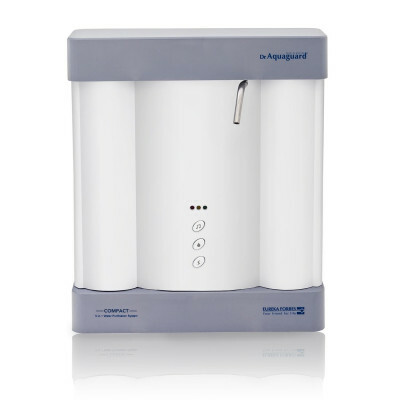 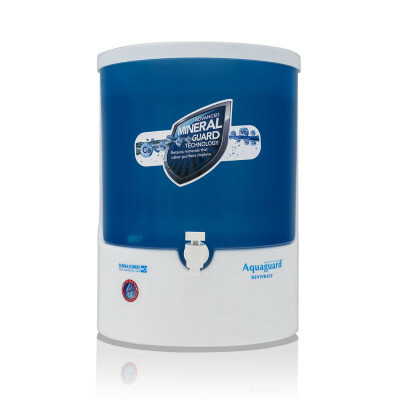 It can efficiently purify the harsh municipal water, making it pure and healthy apt for drinking. 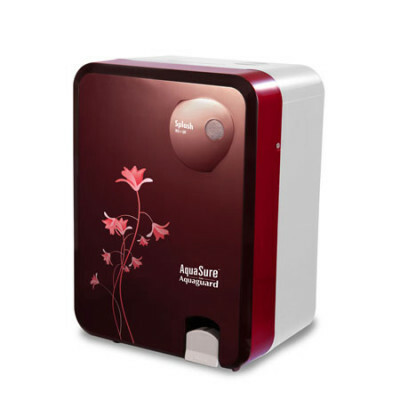 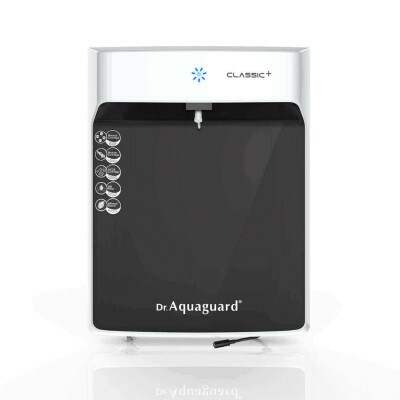 Its dual protection of Ultraviolet treatment + Ultra Filtration Membrane removes all disease causing bacteria, virus, cysts, other physical & chemical impurities. 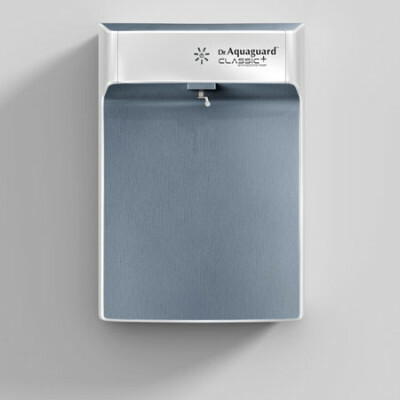 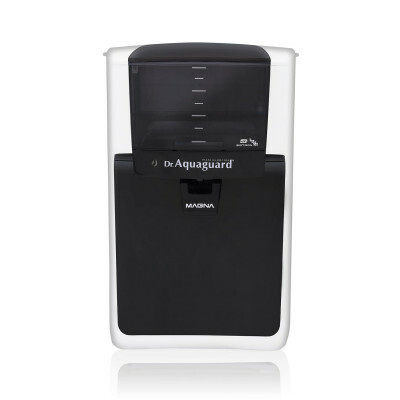 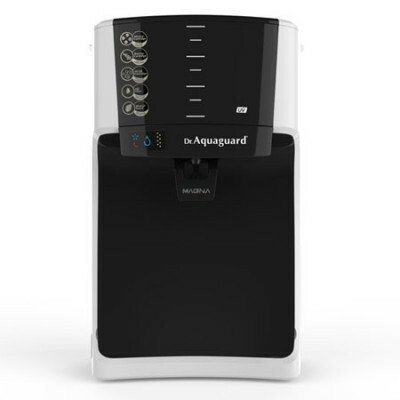 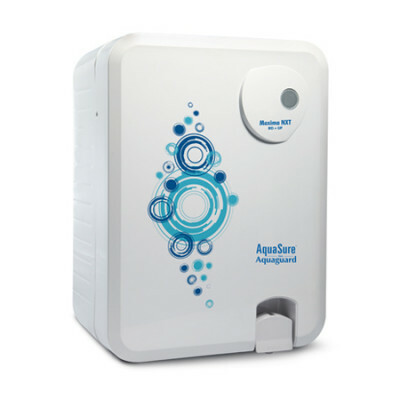 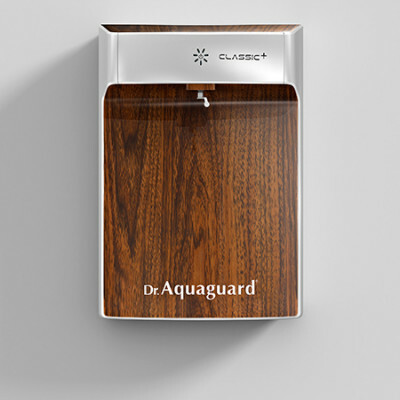 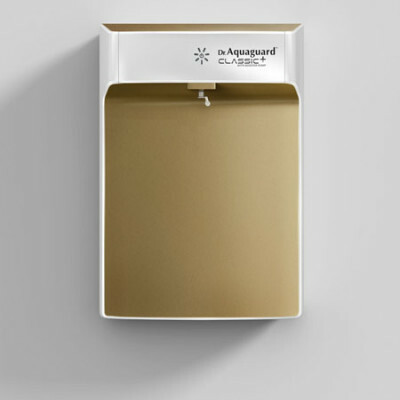 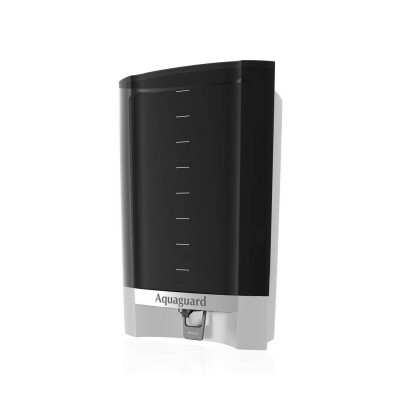 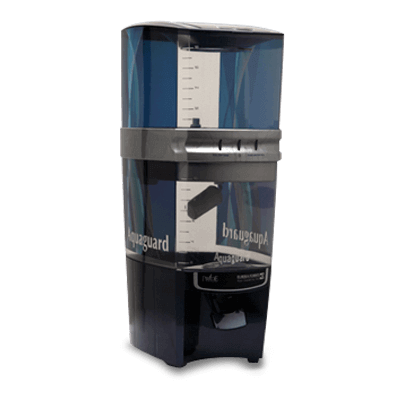 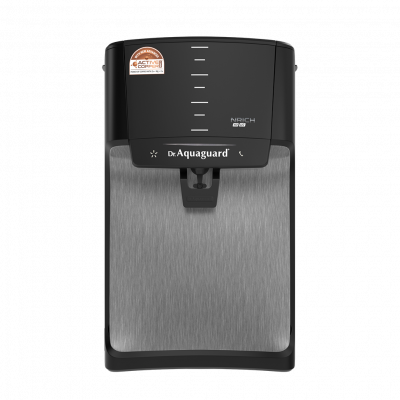 The purifier is equipped with a long cartridge life of 6000 liters, which now means that you can have pure & safe drinking water for the entire year without having to worry about replacing your cartrdige. 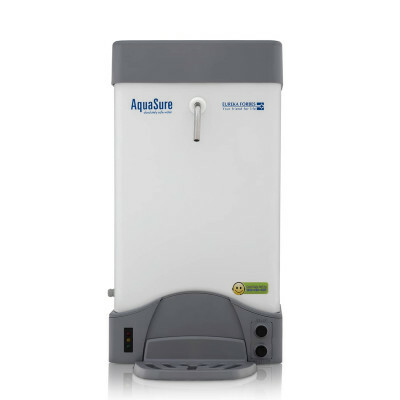 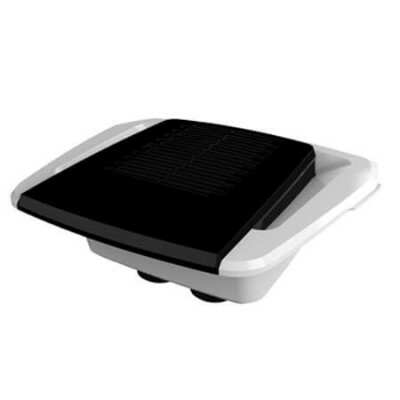 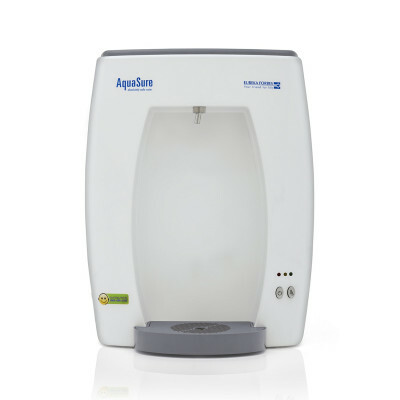 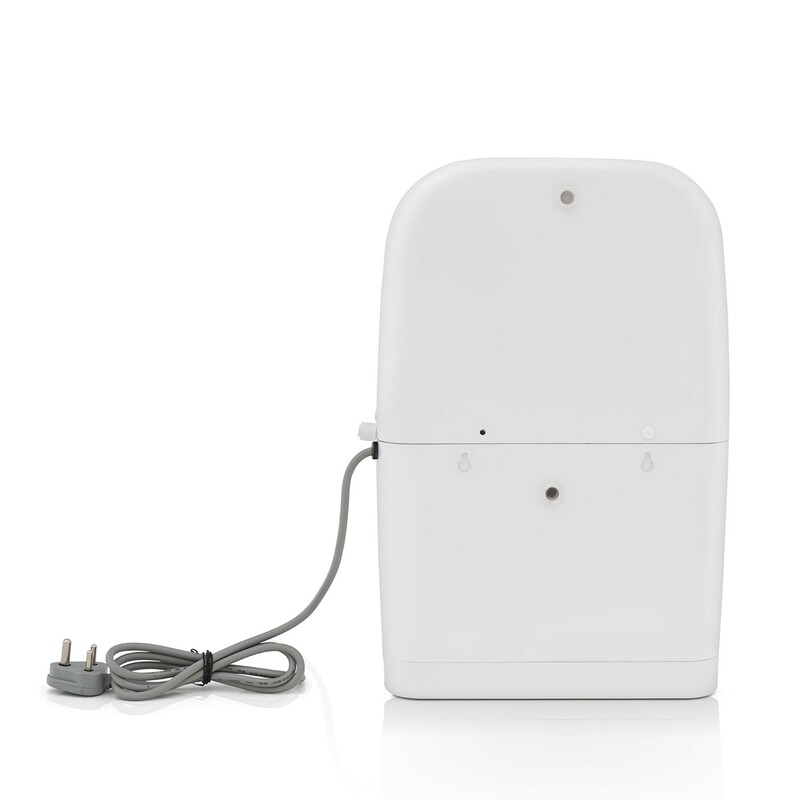 The purifier monitors UV bulb life, cartridge life and also performs machine diagnosis. 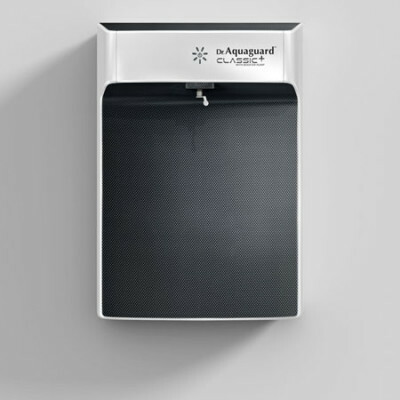 This now lets you schedule your service calls accordingly.